Travel writers wanted to contribute stories, photos and articles. Have you tried your hand at writing? 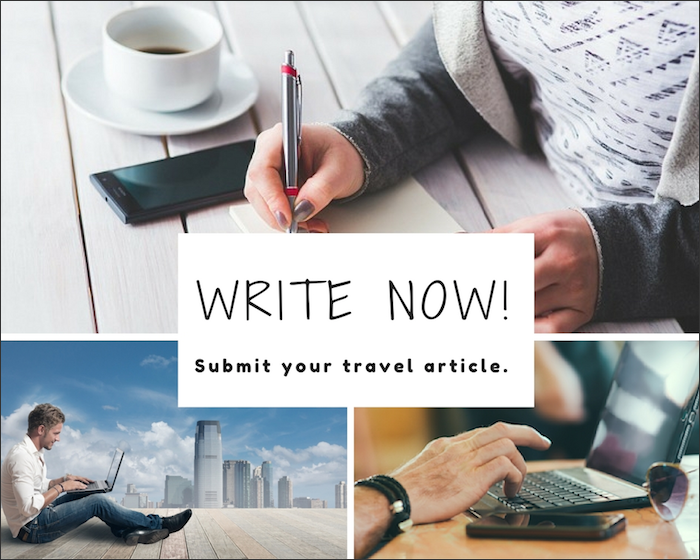 We are looking for writers to submit their travel articles for consideration for publication. Have you lived in another part of the world? Sailed, RV'ed or backpacked in an interesting location? Are you in a special spot right now? Visitors to our website are interested in your unique perspective of places, adventures and experiences as well as destinations you've visited, great places you've lived and funny stories about your journeys. So get your fingertips dancing over that keyboard and tell your tale. You have something to say and we're all ears. Be very specific about the location (Country, State/Province, City, even street when appropriate). Remember it's a world wide web and many cities have the same name. When your article is published you'll have your own page to which you can invite your friends, family and prospective employers to visit. Great showcase for your photos. Get your photography work out there where it can be seen. Visitors will be able to comment on your page providing helpful feedback. Start building a presence in the field of travel writing. The best way to make a name for yourself is to get started. Link to your article from your Facebook page. Articles should be between 700 and 1500 words. Shorter articles may be considered as additions on existing pages. Articles must be unique, travel related and not have been published previously. Photos must be original and the sender must have exclusive rights to them. All submissions are juried by our editors before inclusion on our pages. If you provide us with an e-mail we will let you know when, and where, your article is published. Spelling and grammatical errors will be edited out. Here's an example of an article that covers most of the bases. Write about a specific venue or place, for example "Butchart Gardens in the Snow" or "Two on a Catamaran in Bequia" or "Doug and Sophie go to Cuba". You get the idea. Our readers are interested in your authentic experiences and observations of places and those that people them. What were the locals wearing, the weather conditions, things that were super expensive ... and super cheap, fabulous eateries and out-of-the-way establishments, events, the price of a bus ticket or a beer. 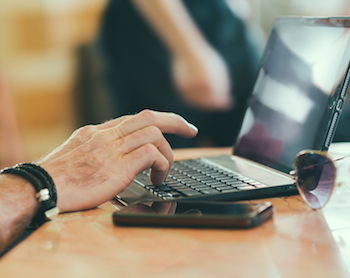 You don't even need to travel to join our writers community. Take photos and write a story about your home town or a neighboring city. Just keep in mind what the reader is interested in. 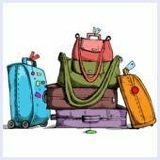 Prices of meals, drinks, transportation and accommodations, favorite restaurants, events, weather, what to pack, what to wear, what to do.